About Us & History: From the artists that brought you Bankers Hill, Motionless, Skipjack, The Binge, and Save Amos comes a brand new project by Drew Smith, Mike Smith and Darren Sader. This new undertaking, an eclectic mixture of speed, depth, finesse, power and love will be sure to strike a chord in the heart of every listener. 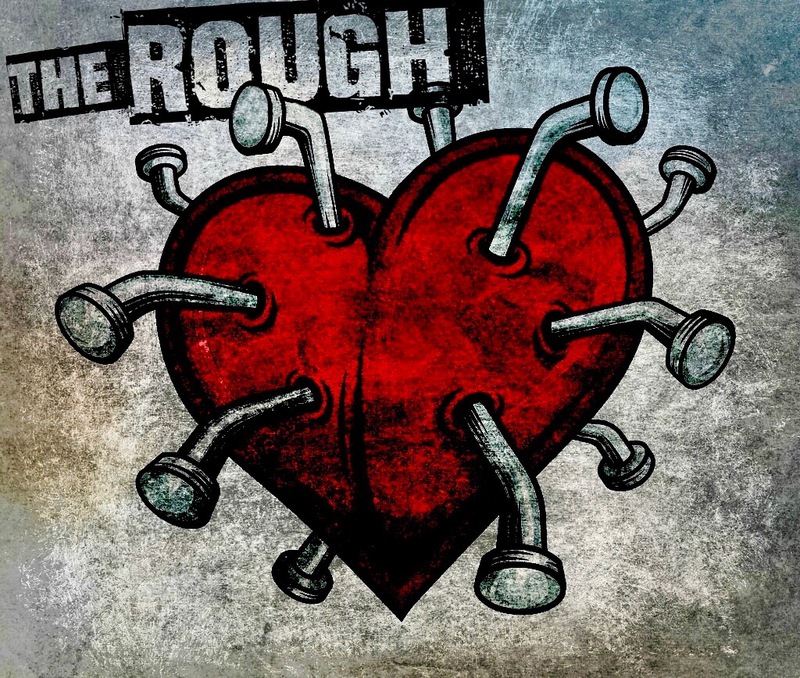 The Rough's debut EP is now available everywhere music is sold.